Inovor Technologies develops full mission solutions for clients using our family of Apogee nanosatellite buses. 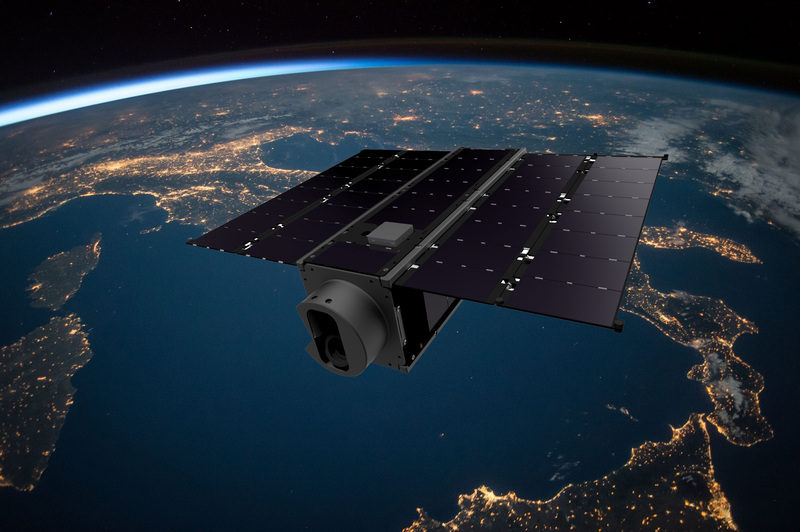 Skyris – smart Earth imaging. 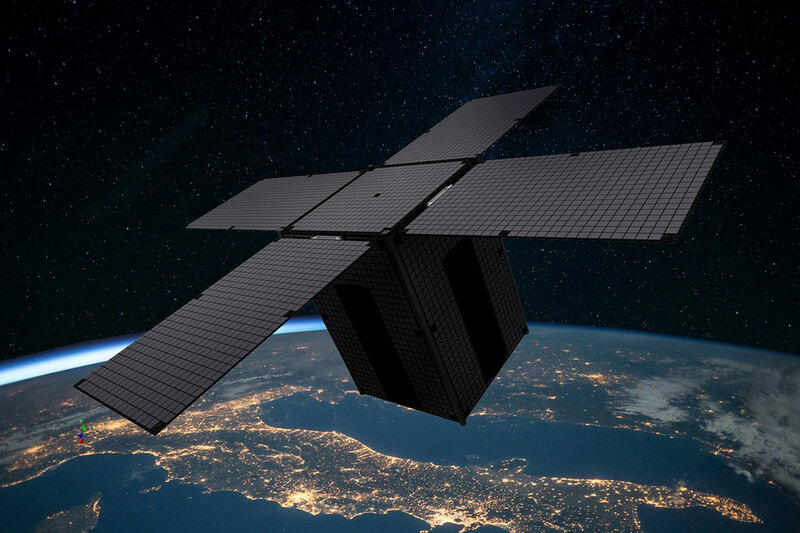 Inovor provides turnkey satellite mission solutions, using our family of Apogee nanosatellite buses. We support use case and requirements development and perform the mission design. 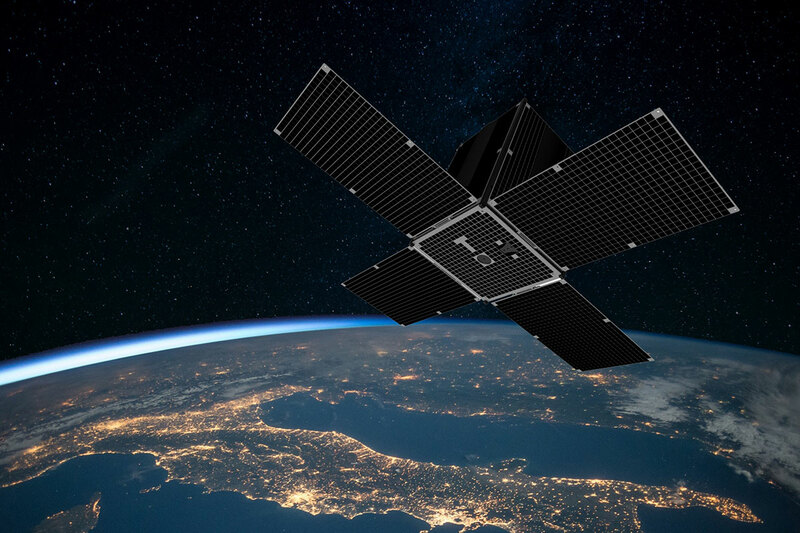 Virtually all aspects of modern life depend on satellite technology, including communications, media, commerce, navigation, defence and border security, agriculture and meteorology. The Skyris mission uses on-board machine learning to enhance capability over existing Earth imaging systems.